The scars of war may have been hard to spot on the warm and friendly faces of Bosnians that I encountered along the way — in open-air markets, storefronts, restaurants and neighborhood cafes — but the many bullet-ridden buildings and cemeteries that dot the landscape around Sarajevo and elsewhere were in full view, standing as grim reminders of the Bosnian War, the international armed conflict that raged across Bosnia and Herzegovina (Bosnia) between 1992-1995. 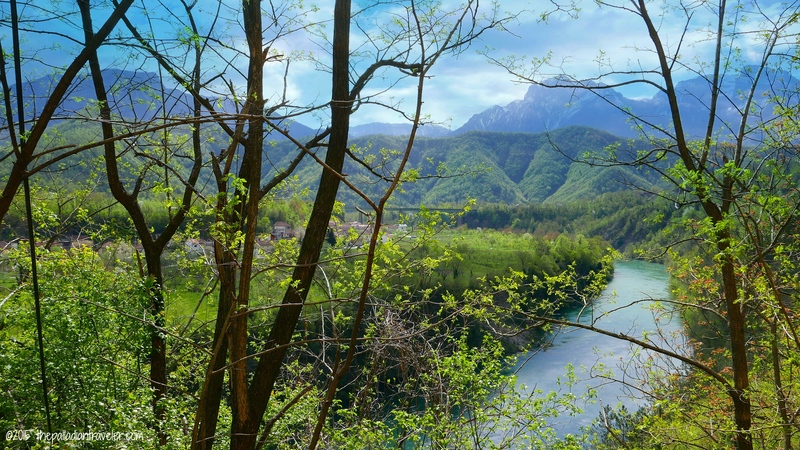 Bosnia, no RESILIENT Bosnia, just like the phoenix, that mythical firebird that rose from the ashes, has picked itself up, dusted itself off, rolled up its sleeves and is slowly, but surely, rejoining the ranks of Europe’s more popular tourist destinations. 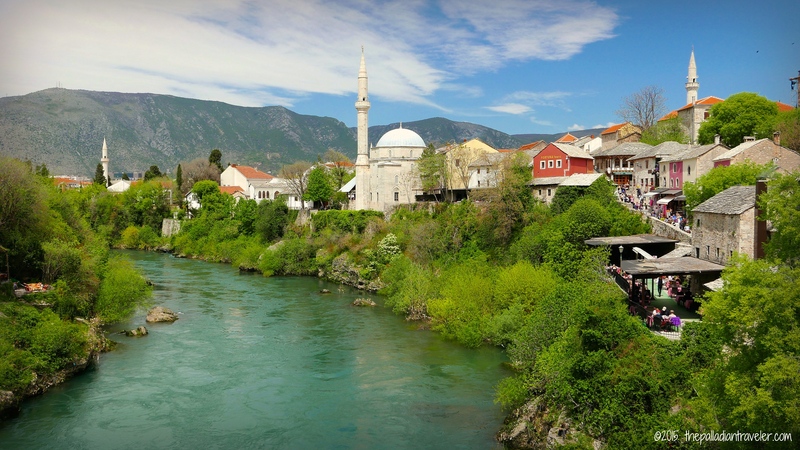 According to World Tourism Organization estimates, Bosnia is on target to have the third highest growth rate in tourism on the planet by the end of this decade. And, there really is no better place in the country to witness firsthand this national renaissance than in Mostar, where it’s iconic Stari Most (Old Bridge), and the old town area that surrounds it, stands proudly once again, spanning the Neretva River and linking the cultural and religious diversity on both sides of this historic city. Along with the other members of the intrepid “band of merry media” — 18 travel writers and photographers invited by Insight Vacations to sample a portion of its Bosnia and Dalmatian Rivera itinerary — I’m following close behind Karin, our tour director-slash-concierge, as she leads us towards the landmark expanse. 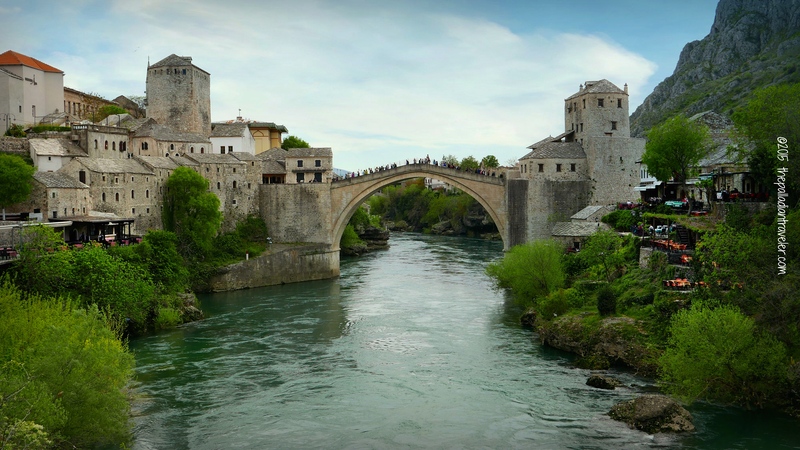 A UNESCO World Heritage site, the Stari Most, designed by celebrated Ottoman architect mimar Hajruddin — according to the design of his master-teacher, the great mimar Sinan — began accepting commerce and foot traffic back in 1566 and stood the test of time for 427 years. But, that all changed in a blink of an eye on November 9, 1993, when Croatian artillery fire during the Croat-Bosniak War — the so-called “war within a war” — destroyed the single-arch masterpiece, sending all of that history crashing down into the Neretva and dividing an ingenious city that had been united for centuries. 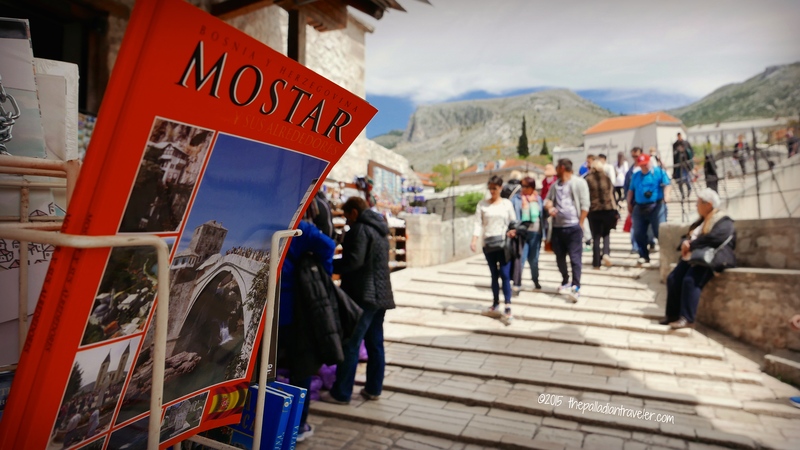 After the war ended, with the assistance of UNESCO, the World Bank and a handful of generous European nations, the City of Mostar began the arduous task of painstakingly reconstructing the Stari Most and many of the historic bridge-area buildings. And, on July 23, 2004, with much fanfare, commerce and foot traffic began anew as the iconic bridge reopened. Joining the masses, we walk the pedestrians-only cobble into the historic center, cross over the Stari Most and enter the Kujundziluk, the Ottoman bazaar area, the oldest part of Mostar, filled with tiny artisan stalls and handicraft shops showcasing carpets, jewelry, traditional garments, scarves and lots of hookah pipes. On our return stroll, we time it just right as one of Mostar’s daredevil divers gets ready to take a “leap of faith” off the Stari Most down into the frigid waters of the Neretva, 20+ m below. A tradition dating back to 1664, today’s on-duty diver just needs a little bit of encouragement from the crowd — hand clapping and a €20 donation — and away he goes. 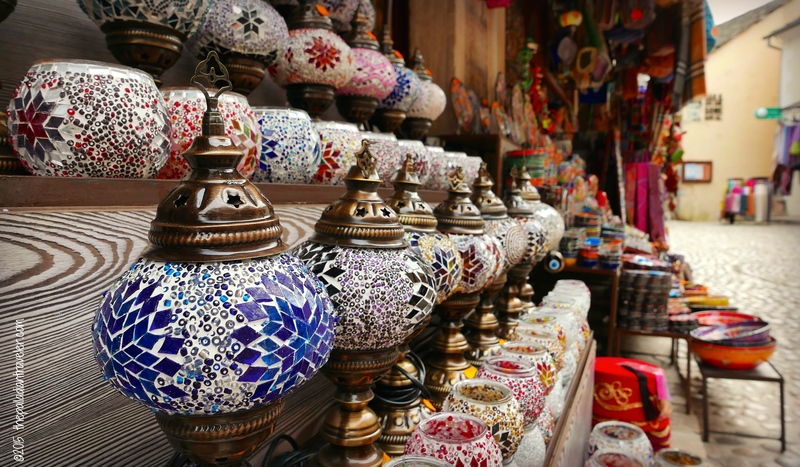 For complete information on Insight’s premium and luxury-escorted itineraries, including 113 journeys across Europe, just click HERE, or call toll free 1-888-680-1241, or contact your travel agent. All present and accounted for, Sasha, Insights’ pilot, puts the sleek motor coach in gear and away we go. Where to? Split, Croatia, along the Dalmatian Coast, where we’ll explore Roman Emperor Diocletian’s 4th century seaside digs.